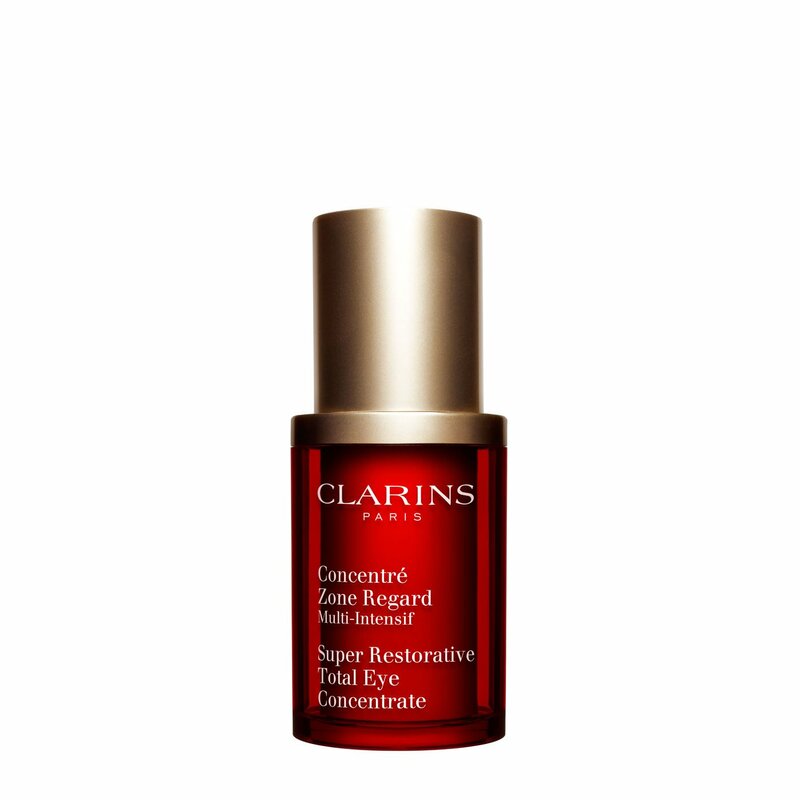 The effective and plant-based concentrate targets the entire eye area from temple to temple. With this anti-wrinkle, anti-puffiness and anti-dark circle eye contour treatment, eyes are left more beautiful and younger looking. Rated 5 out of 5 by Danielle D from Totally Hydrated and Younger I first received a sample of the Total Restorative Eye cream. 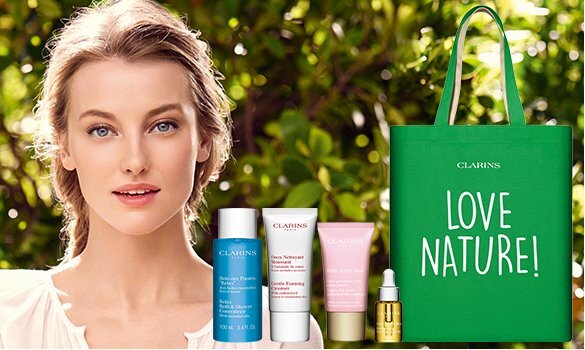 I tried and and fell in Love right there with the line of Clarins. My under eyes felt so hydrated and younger. Even after I wash my face, my eyes still feel refreshed and hydrated. People comment all the time on how good my skin looks for my age. Rated 1 out of 5 by Wheels from Terrible experience Caused severe reaction at outside corners of my eyes. Tried it after time off with same result. Shoppers would not refund. Threw it out. 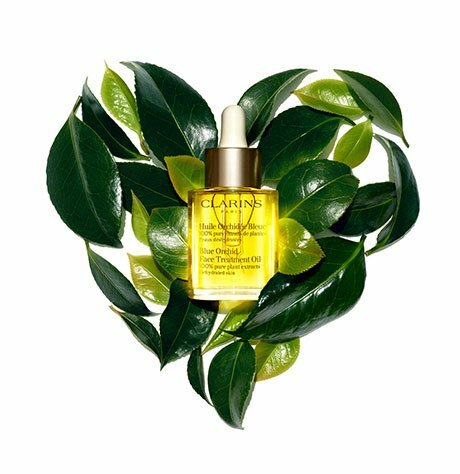 Rated 5 out of 5 by Gilda4Ever from What a lovely product My eyes are very sensitive and will water at the drop of a hat. This cream is so gentle that I can put it all over my upper and lower lids right up to the lash line without even a hint of irritation. There is no perfume to irritate and it absorbs so well that I can put on my eyeshadow with barely any wait time. The skin around my eyes looks so hydrated and healthy now, lines are less intense and I swear my lashes have gotten longer since starting to use this lovely cream. 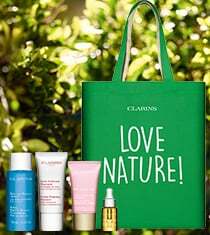 My fave Clarins product! Rated 5 out of 5 by Prince from BEST EYE CREAM EVER I've been using this eye cream for a few years now and am very happy with the results. Rated 5 out of 5 by Debby from Rich and creamy I like this product because it is so rich and creamy and you need so little of the product. Rated 5 out of 5 by LynnM from I have tried many eye creams . . . this one is by far the BEST!!! Rated 5 out of 5 by Lawnsong from The best eye product I've ever used! This eye cream is not oily, not runny, and it is making my 66 year old eye area look much better! Very happy with it, after years of trial and error use of too many products to remember!